Sime Darby Property today officially launched dto, Malaysia’s first experiential online platform. 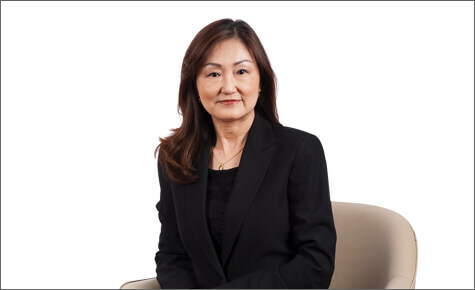 Sime Darby Property Berhad has announced a new appointment in its leadership line up, strengthening its senior management team and positioning the company for future growth. 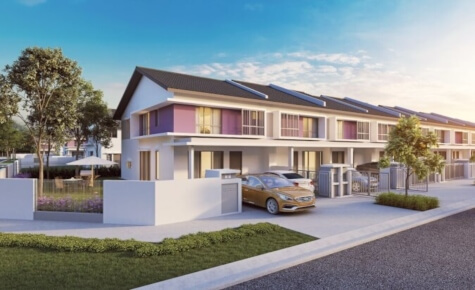 Sime Darby Property has done it again. Its first product under the Affordable Collection, Elsa, recorded an overwhelming 100% take-up on its launch day with 165 units sold.